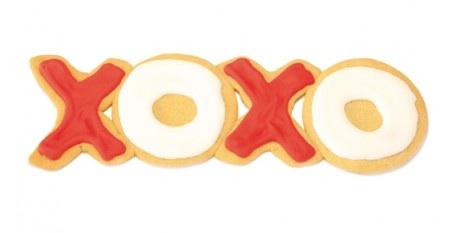 Treat your Valantine (or yourself) to a special treat this holiday with fresh cookies from Isabella’s Cookie Company. 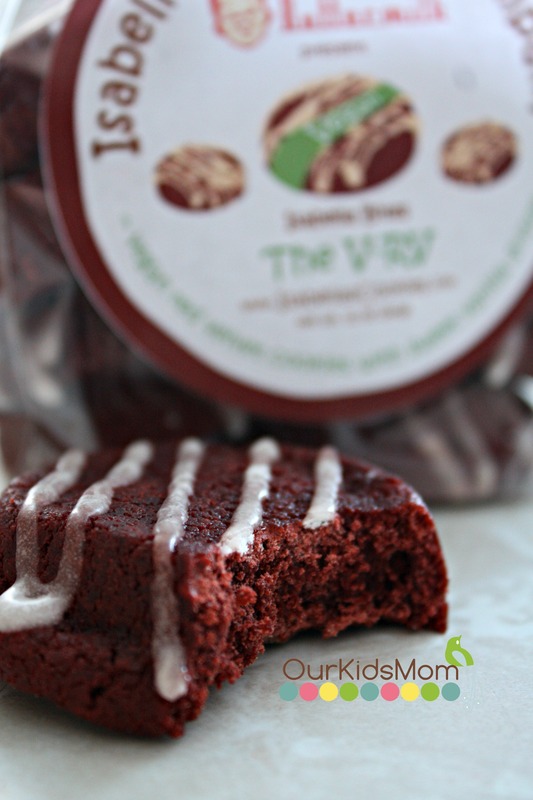 I got to sample their Red Velvet cookie which is a sweet red velvet topped with a rich buttermilk icing. 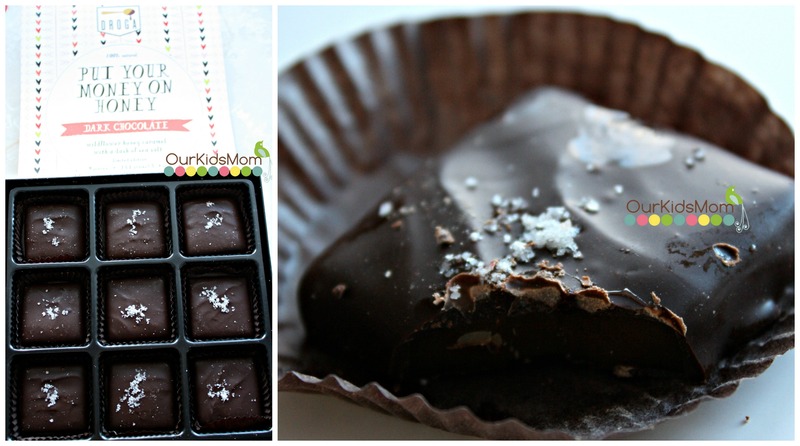 Let me tell you it is so moist and tasty you just may not want to share this bag. I was also sent a box of their 9-Piece of Droga Honey Caramel Chocolates, a caramel covered in chocolate sprinkled with salt on top… gives you that sweet and salty all in one. 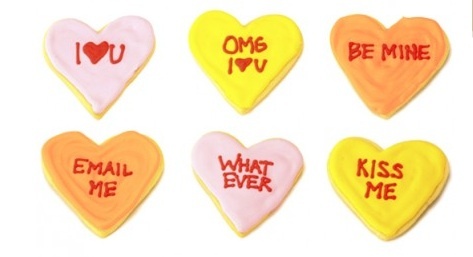 For Valentines day they have gotten very creative and put together a assortment of iced sugar cookies in hearts and iced message sugar cookies. What a better way to put that finishing touch on a valentines basket then with some X’s and O’s in there to say I love you. 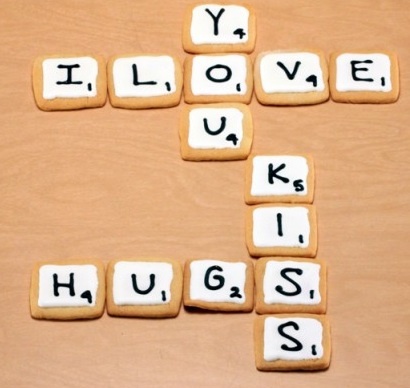 Or my favorite… the scrabble tiles that spell out “I Love You” and “Hugs and Kiss”. Such a creative way to express you love this Valentines day. You get so much chocolate during Valentine’s Day. What a great way to be different and stand out to that special someone then give them something creative and original. Isabella’s Cookie Company has a wide variety of cookie flavors… there is definitely something for everyone not matter the holiday or occasion. Make any day a cookie day.